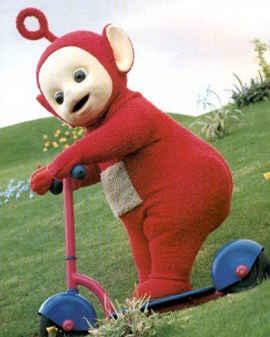 Suggested by Adrogoz The Teletubbies are a pretty tight unit of fighters who can hold their own against just about anyone. Thing is, they still aren’t quite ready to handle someone like Segata. This is even more apparent when the team is divided. Po has no attacks that could work here. Segata wins. 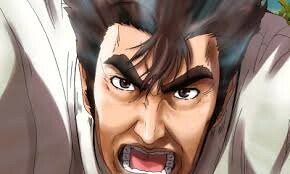 This entry was posted in Battles, Po Battles and tagged Po, Segata Sanshiro by dreager1. Bookmark the permalink.